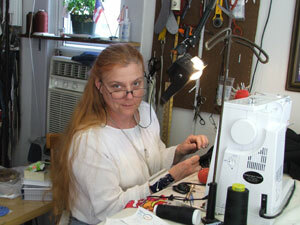 Drive From Boston For A Tailor? Believe it or not, we've had customers traveling from Boston (and beyond!) for years to bring us clothes they wouldn't trust to anyone else. The difference is Old World Craftsmanship. 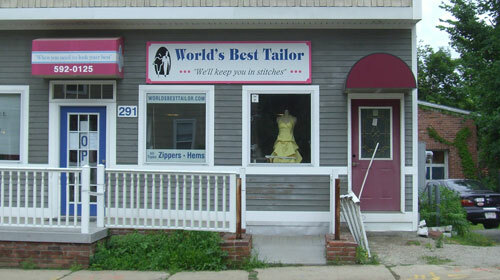 There are no shortcuts taken by The World's Best Tailors. Using classic European tailoring techniques, our skilled tailors can work miracles with fabric - making fine, hand-fitted clothing to order, or updating a wardrobe to the latest styles. You'll see the difference the moment you pick up your order: in the workmanship, and in the fit. You'll find none better, well, anywhere in the world!